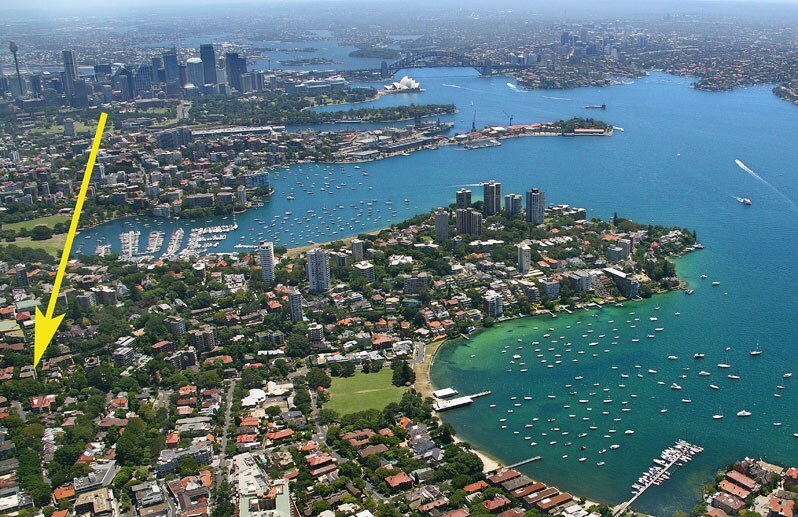 Looking For Reliable Removalist in Double Bay? Removalist Double Bay :We have experts Removalists for in moving Furniture, Storages and aslo Rubbish around and beyond up and coming. We Know sometimes relocation can be very stressful. You literally have a hundred things to do and various little details to take care of. All of this can result in a lot of stress for you and your family and the one way to reduce this is to hire the services of a professional and well-established Removalists in Double Bay. When you decide to hire Wolfgang’s Movers to handle the move or Rubbish Removal , you have nothing to worry about. Every one of our team members is skilled and has the expertise to provide you with the best services. We have years of experience in this field and the resources to provide expert services. If you need a quick quote, you can use the online quote function on our website. On the other hand, if you are not too sure about exactly what type of van you will require, just call us and we will send out a removalists in Double Bay to your home/office to check the number of belongings you have to move. We will give you a very accurate quote at a very reasonable rate and provide customized solutions. If you are looking for a well-established and reliable removalists in Double Bay, contact us or book online for a quick quote.